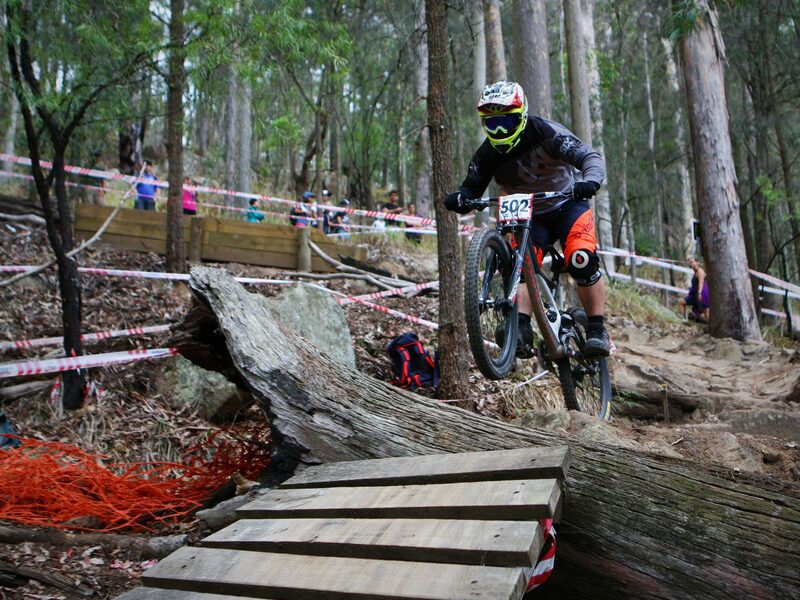 Hunter Mountain Bike Association – Welcome to the internet home of HMBA – the oldest MTB club in NSW. Formed in 1985, HMBA have grown to become the driving force behind Cross-country (XC) and Downhill (DH) racing and riding in the Greater Hunter, Newcastle and Lake Macquarie regions. Welcome to the internet home of HMBA – the oldest MTB club in NSW. Formed in 1985, HMBA have grown to become the driving force behind Cross-country (XC) and Downhill (DH) racing and riding in the Greater Hunter, Newcastle and Lake Macquarie regions. Welcome to the internet home of HMBA. 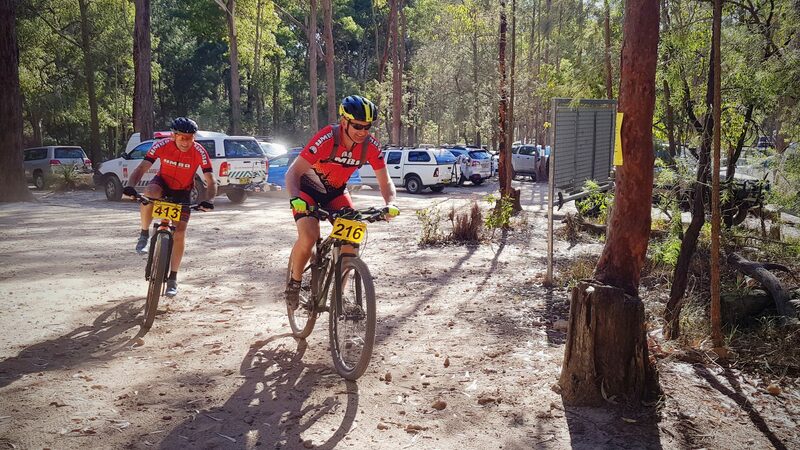 On this website you will find all the information that you might need about the club, its people, our events, the Awaba Mountain Bike Park, and riding with HMBA and in the Hunter in general. 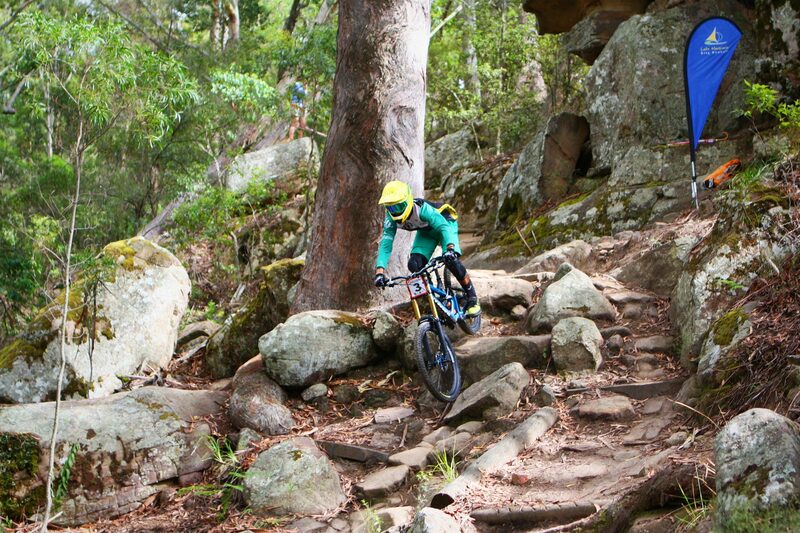 The club hosts regular club XC and DH race rounds and the occasional social ride at the Awaba Mountain Bike Park, located in the foothills of the Watagans, just a short drive from Cooranbong, NSW. We also have access to some other great riding locations that host HMBA for selected XC events throughout the year. Check out our “Calendar” for details of upcoming events, and “Riding with HMBA” for details of these other locations. The club is also able to help with training to improve your riding and build confidence for both junior and adults – please check out the information on our “Coaching and Development” page. 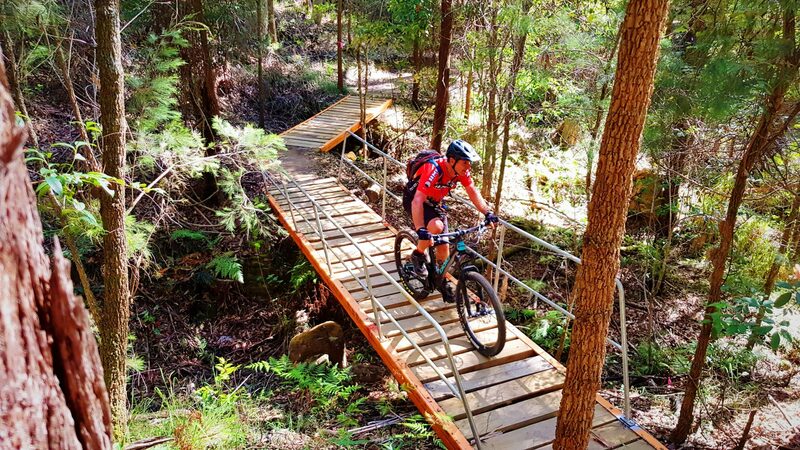 If you are a commercial business wanting to run Events, Tours, Demo Days or Coaching sessions in the Awaba Mountain Bike Park then please review some important information at this link – “Commercial Operations“. HMBA are supportive of the Adaptive MTB community – “HMBA and Adaptive MTB” has some more information and links to resources. Ride Trails – Not Mud! Can’t make it to our Build Days but want to show your appreciation for the hard work put into the trails & contribute to further developments at Awaba?